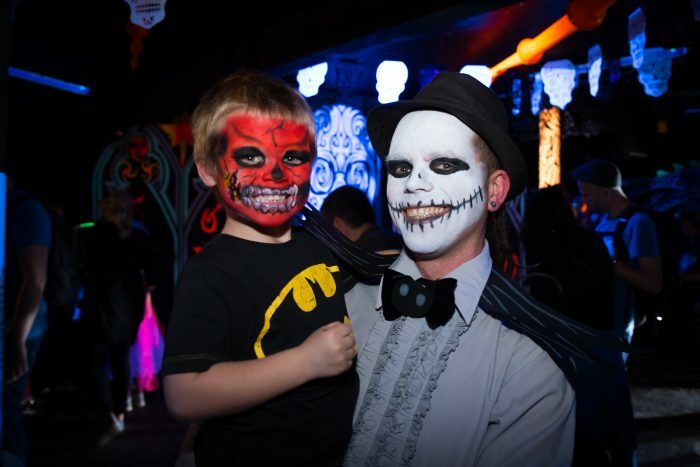 BFLF returns to Bristol for our annual Halloween Spooktacular, once more at LAKOTA! Full details to be announced, but we have a bona fide dance music LEGEND coming to play for us, plus we’ll also be opening up Room 4 for extra fun and frolics! Dance: DJs Acid Techno Legend Chris Liberator (Megadog / Stay Up Forever), plus residents Little My & High Eight play (grown up) dance music on the multi-sensory dancefloor with glitter cannons, bubbles and giant parachute dance. Room 4 fun TBC. Theme/Fancy dress: “Halloween”. Dressing up is always encouraged!